British Handball has appointed Ricardo Vasconcelos as GB men’s team head coach until 2021. Vasconcelos was in charge of the GB men’s team on an interim basis for their recent 2017 Emerging Nations campaign in Bulgaria. He was also GB Under-21 men’s head coach in 2016-17. A former player in the Portuguese first division, Vasconcelos was forced to retire from playing following a serious injury. 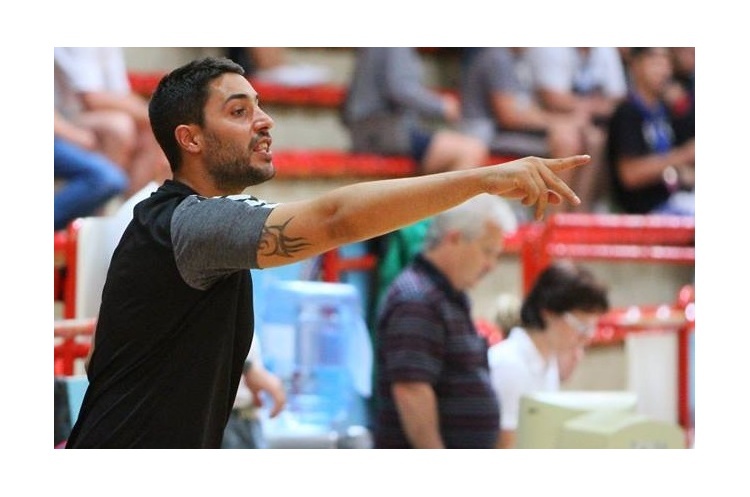 He has been living in the UK since 2013 and is coach of Nottingham Handball Club. He is also Midlands Regional Partnerships Manager for England Handball. Commenting on his appointment Ricardo Vasconcelos said: "I am honoured to have been given this opportunity to continue working with the GB men’s team. “We developed a very good relationship and bond in the run-up to the Emerging Nations Championship. I look forward to continuing to work with them for the medium/long-term success of the team." British Handball Chair Paul Bray added “We are delighted to have secured Ricardo’s services for the senior national team for the next four years. “He is a hugely experienced coach and understands well the challenges faced by handball in the UK. We have worked with him for some time on the Under-21 programme and more recently with the senior team, and have been very impressed with his work”.